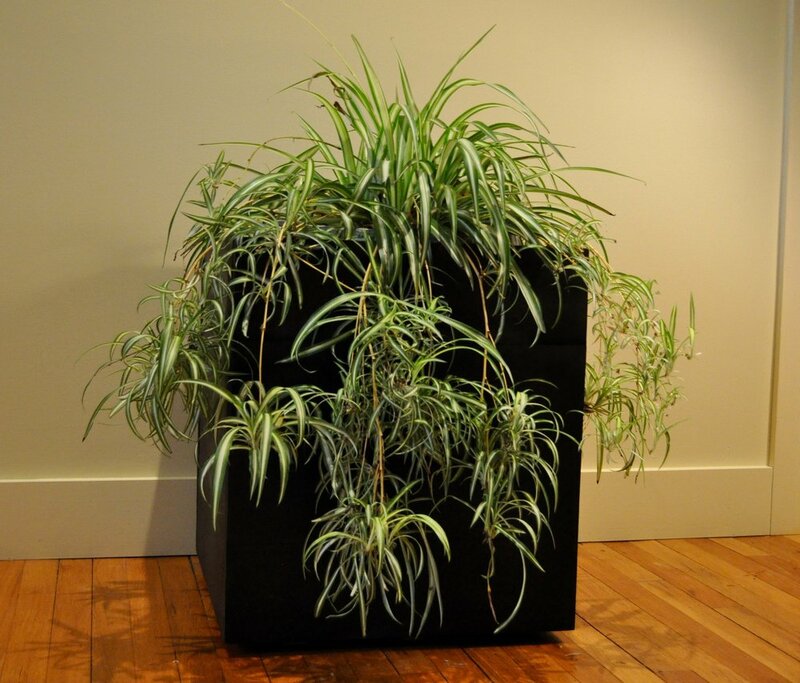 We design and construct high quality custom planter boxes for sale in New York City . Our boxes are built to stand the test of time. All of our custom planter boxes are built to withstand the elements. We build sturdy planter boxes out of any outdoor wood of your choice. Metropolitan Garden Design has a fully equipped planter box machine shop. We can produce high quantities or more custom orders. There is no order too big or small. We pride ourselves on being a reliable resource for New York City planter boxes. 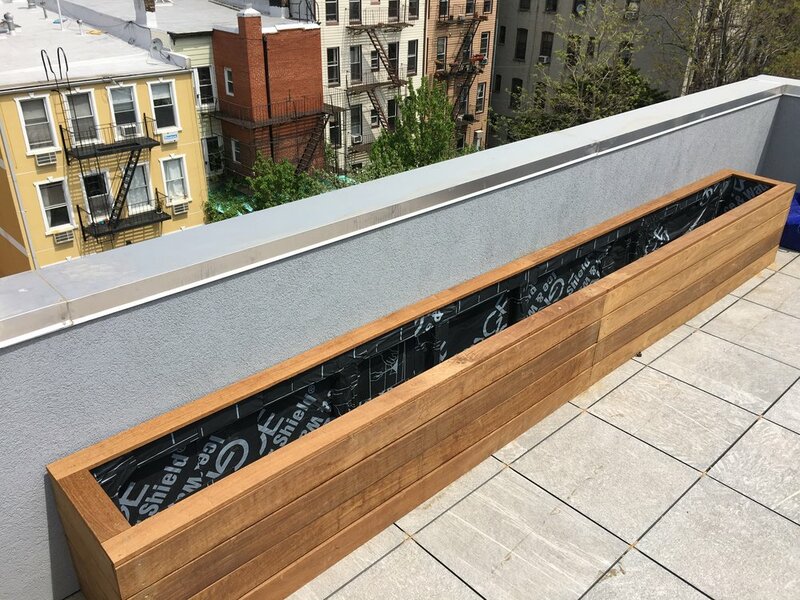 Contact us now to begin your New York City planter box project.